Nothing is more important to us than the quality of the products we produce and the service we provide. The evidence is in the expertise of our inspection technicians, the capital investment in state of the art equipment (including CMM and MM), as well as our processes of Continuous Improvement and Kaizen events. We are committed to comply with all requirements and continually improve the quality and flow of our product through teamwork, cooperation and development of our people. 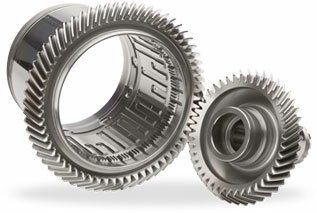 Aero Gear is AS9100 Rev D and ISO 9001:2015 certified for manufacture of precision gears and gearboxes. 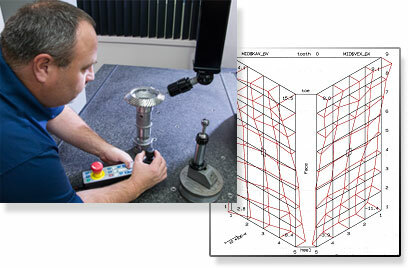 NADCAP certified for Heat Treating, Surface Temper Etching and Magnetic Particle Inspection. Equally important is the status we have with our customers, and we have a comprehensive list of customer certifications, including UTC Supplier Gold status and achieving Sikorsky Top Supplier.